Allows you to instantly set and adjust the height of the plumb bob from a tripod or any structure without the need to constantly adjust the cord length. Slip the Gammon reel in your hand draw the plumb bob to the desired length and stop with finger pressure. When finished the cord will automatically rewind. 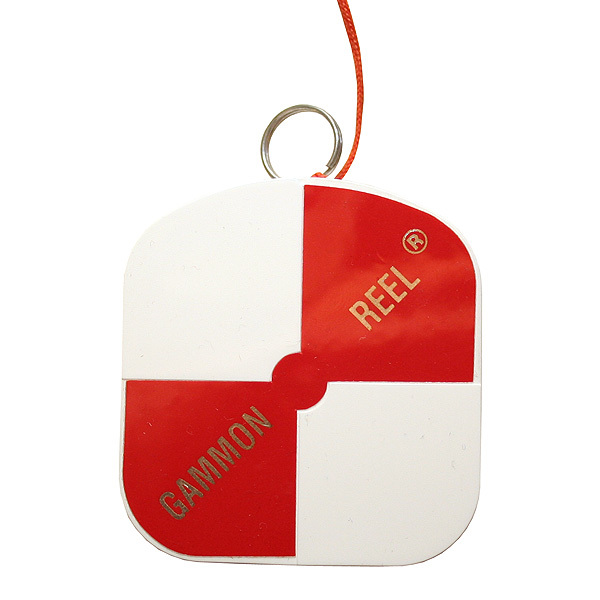 The Gammon reel also acts as a perfect string target.